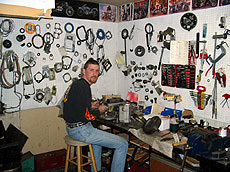 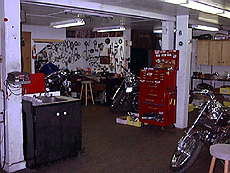 Two generations of experience (30+ years) in Harley repairs and building. 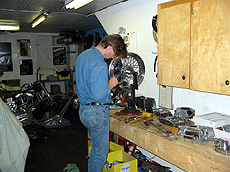 We can restore the stock Harley or custom build from the ground up. 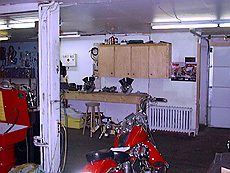 Our family has grown up on Knuckles, Pans, Shovels and Evos. 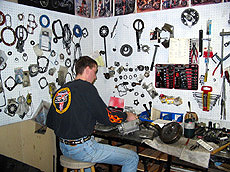 Two licensed Mechanics ready for your next servicing needs.